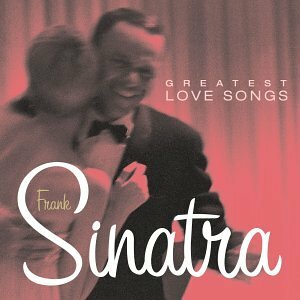 Download "Frank Sinatra - You And The Night And The Music" for FREE!!! Setting my being completely on fire! and take away the stars. love till the moment is through!